Our fall Children’s Ministry programs begin on Sunday, October 14. We meet every Sunday morning promptly at 10:10 am in Children’s Chapel for a ten to fifteen minute gathering time with Children’s Ministry Director, Mary Chalon. 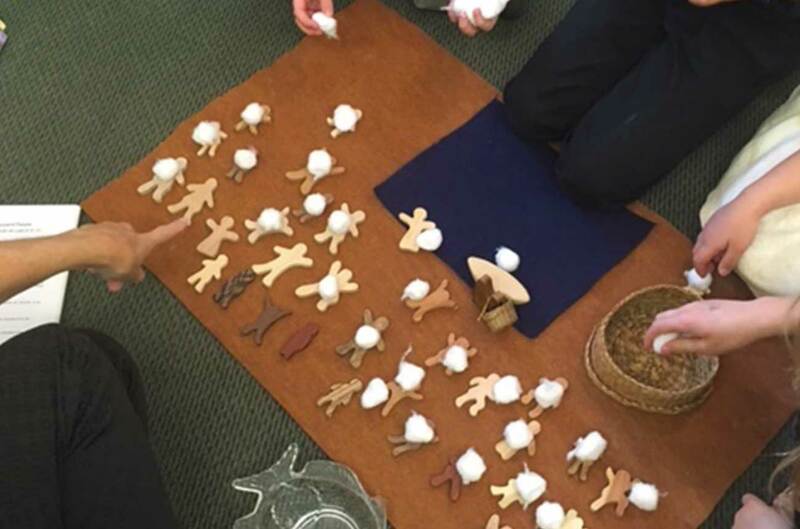 Afterwards, children are guided to their respective age appropriate programs in both “Godly Play” for younger children and “Weaving God’s Promises” for Fourth, Fifth, and Sixth graders for approximately thirty minutes. Then, all children are escorted into the Church to join their families for Eucharist and they remain with them until the end of the service.